Exclusive Interview with one of our Judges! Staff member, Lily, enjoying your business plans! It’s been a while since we wrote a blog post! We have not forgotten you! 🙂 We have been busy during the last few months reading and marking your Final Reports and we have been so impressed by your achievements! An international panel formed of a number of high profile business experts and entrepreneurs have also been involved in judging and choosing the winners of the 2013 School Enterprise Challenge. We have had so much positive feedback from our judges, that we wanted to speak with one of them in more detail and share her thoughts with all of you! 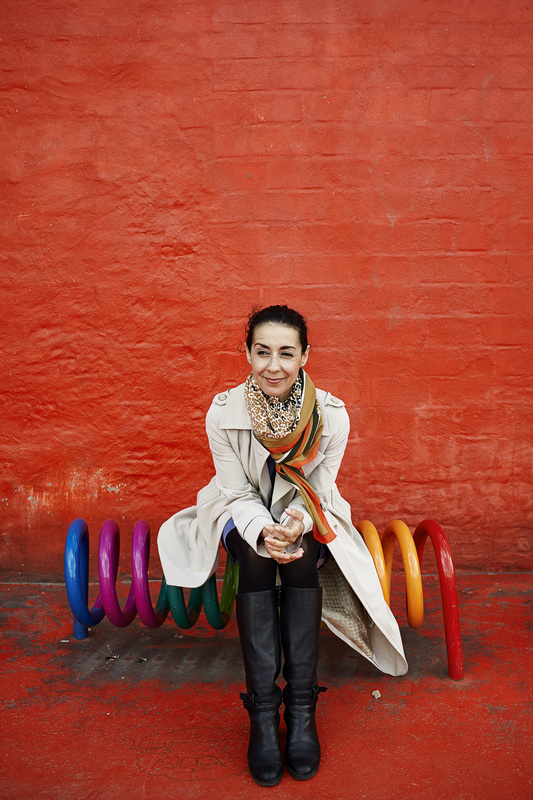 Meet Soulaima Gourani – one of our 2013 School Enterprise Challenge Judges! Soulaima is an internationally known speaker, business adviser, author and innovator. She was selected as a ‘Young Global Leader’ by the World Economic Forum in 2012, and is one of the 2014 ′40 under 40′ European Young Leaders, selected by EuropaNova and Friends of Europe. 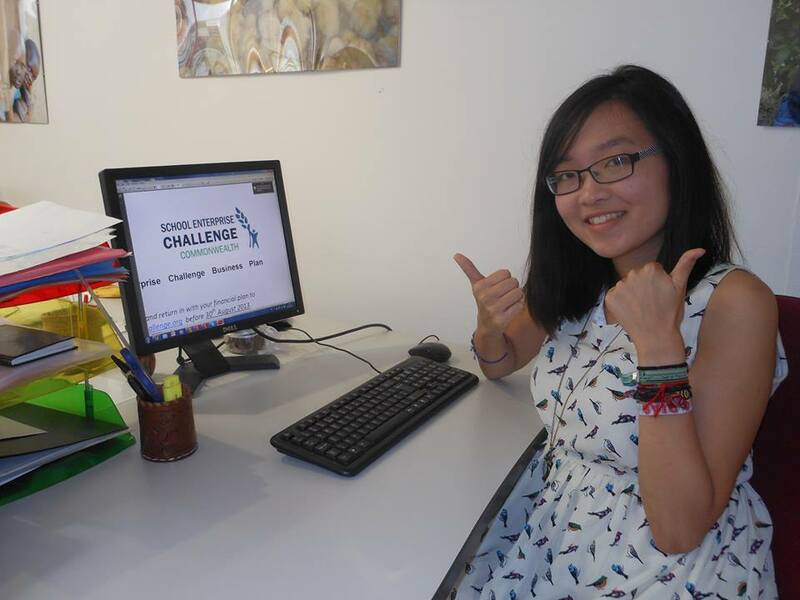 Here is what she had to say about the School Enterprise Challenge and our participants! What do you like about The School Enterprise Challenge competition? “I like that The School Enterprise Challenge combines schools with entrepreneurship. This is very important, to do something in the school for the school which also benefits the environment and the community. I like that schools need to write a business plan and to prove that they can run a business, focusing on profit and loss. Why did you agree to be a judge? What were you most impressed by when reading the reports? Was there a school business idea / report that you particularly liked and why? What advice would you give to the participants for this year’s competition? Any general advice you’d give young people who are passionate about social entrepreneurship? 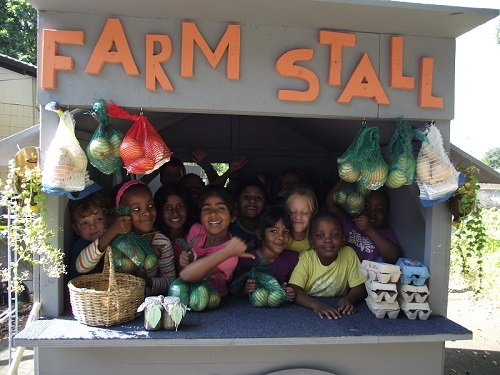 Students at The Birches pre-primary, South Africa, proving you are never too young to start a business! Inspirational stuff! We’d like to thank Soulaima and all of our judges for their involvement in The School Enterprise Challenge 2013 and ofcourse to all of YOU, our talented young entrepreneurs! The winners of 2013 will be announced shortly. Please keep checking your emails and our website to see if your school has won a cash prize and well done to everyone that participated! This entry was posted in Uncategorized on April 18, 2014 by School Enterprise Challenge.